When you talk about leverage, think about a loan. Who gives away this kind of loan? 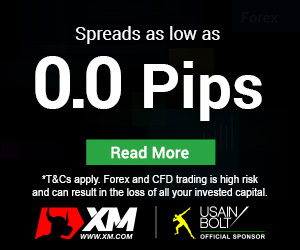 FOREX broker who takes care of the trader’s account provides the loan. 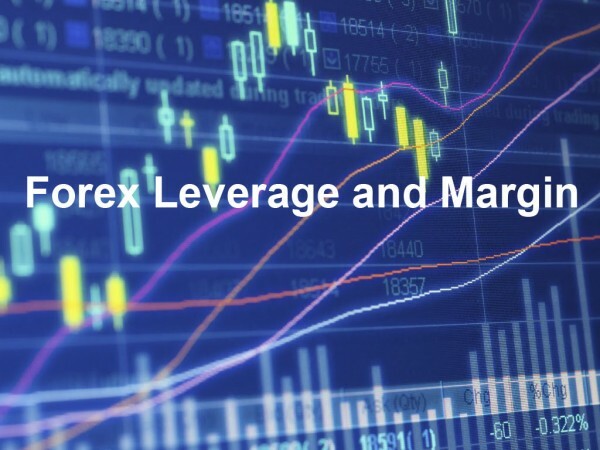 Possible options of leverage are 50:1, 100:1 or 200:1 depending on a broker and the size of the position you are trading. Standard lot size is USD $100,000 so for a trade of this size the leverage is usually 50:1 or 100:1. For a trade smaller then $50,000 (mini lot size -USD $10,000) the leverage is usually 200:1. For your deposit of, let’s say, $1,000 you can trade 1 lot of $100,000. And with $7,000 you will trade up to $700,000. In this example the broker asks a 1% margin (minimum security) for each lot – for every $100,000 traded, the broker wants a deposit of $1,000. First, let’s look at the example of trading without margin. SCENE 1: You have opened an account of $1,000 with 100:1 leverage. So basically you have the purchase power of $100,000. And you see that USD/JPY exchange rate at 109.3. Base currency = USD. The base currency always has a value of 1. This means that for 1 USD you can buy 109.3 JPY. This also leads to the conclusion that for 1,000 USD you can buy 1,000 x 109.3 = 109,300 JPY. SCENE 1: With margin, your account of $1,000 has a power of $100,000. You buy Japanese Yen while USD/JPY exchange rate at 109.3. How much Yen did you get for $100,000? SCENE 2: Now USD/JPY exchange rate at 109.0 and you want to buy USD back. How much can you get? 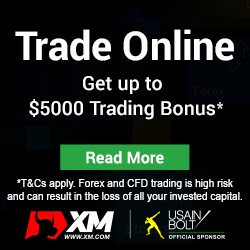 CONCLUSION: The profit you have made in this trade is 100,275 – 100,000 = USD $275. The given examples are of course much simpler then the real marketing situation, but it illustrates the main trading idea in a comprehensive way. We are already seen examples of leverage represented by a ratio – 50:1, 100:1, or 200:1.